February 9 is the start of the 2018 Winter Olympics in Pyeongchang, South Korea. Putting all politics aside, this is shaping up to be an exciting addition to the biannual Olympic tradition. From the ski slopes to the ice rink, you can catch all of the action without an expensive cable TV subscription. With four new events, a joint North/South Korean team, and all of the usual pomp and circumstance of the Olympic Games, you can enjoy it all through online streaming on your phone, computer, or TV. The 2018 Winter Olympics run from February 9, 2018 to February 25, 2018. South Korea is 11 hours ahead of USA Pacific time and 14 hours ahead of the Eastern time zone. Most competitions start around 8:00am to 9:00am local time (6:00pm Eastern) and run to about 10:00pm (8:00am Eastern). The first competitions took place on February 7 for some time trials. The first medal winning events take place on February 10, and the final medals are awarded on February 25. The opening ceremony is on the 9th and closing happens on the 25th. You can view the entire Pyeongchang Olympics schedule here at the official website. Who is broadcasting the Olympics? As in past years, the Olympics are being broadcast on TV by NBC. NBC itself is hosting 176 hours of live coverage with primetime coverage starting February 8th at 8:00pm Eastern. NBCSN has 369 hours of olympics coverage. CNBC is airing 46 hours of the Olympic games, including its popular curling broadcasts. USA Network is home to 40.5 hours of coverage, all hockey and curling. 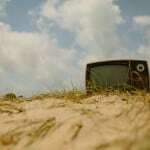 With cable TV, you can turn to any of these channels to watch. 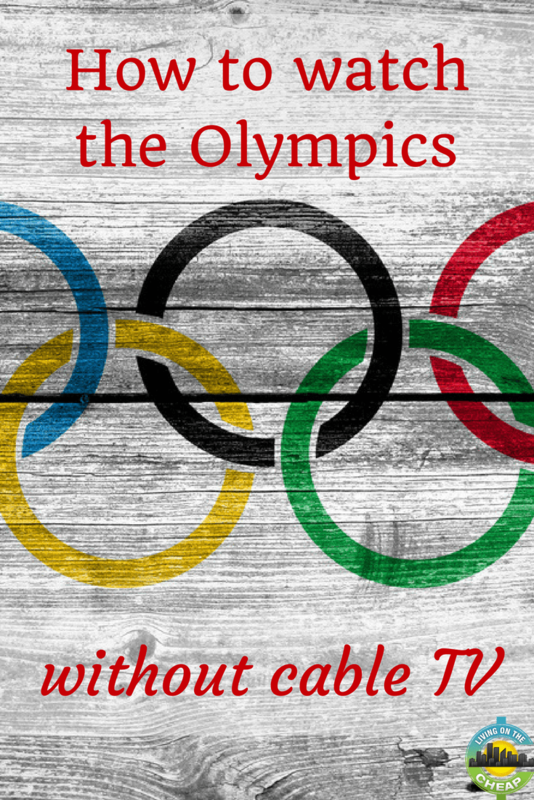 But without cable, how do you watch the Olympics? We’ve got you covered. The easiest place to watch the core NBC coverage is on your TV with a digital TV antenna. Digital antennas start at $9.99 for this basic version and get more expensive for further range. If you live in a or near a big city, odds are you can get a strong signal for this one-time, low cost without cable. Plus, once you have it, you can watch all of your local channels with the same antenna and no subscription cost. Digital antennas pick up channels like NBC, CBS, ABC, and Fox. Where I live in Ventura, California, the NBC signal is not strong enough for my TVs, so I’m stuck with streaming options. Lucky for me, and many others, streaming the Olympics is also quite easy. 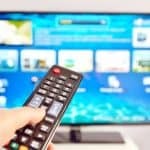 The next place to look if you don’t have a digital antenna or gear to stream to your TV is your trusty computer or smartphone. You can watch more than 1,800 hours of Olympic goodness at NBCOlympics.com, which includes streaming of all NBC primetime broadcasts. On your phone, you can also download the NBC Sports App (iOS, Android) to catch Olympic action on your phone. Just beware of big data costs if you are streaming without a WiFi connection. The last time the Winter Olympics took place, streaming options were not as good as they are today. 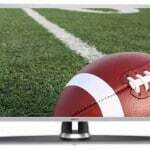 You have several options to get a live TV stream to your home without a cable subscription. Two popular choices are SlingTV and FuboTV. SlingTV starts at $20 per month, but to get NBC and the Olympics you’ll need Sling Blue, which costs $25 per month. Accounts come with a 7-day free trial, so you can get much of the Olympics without paying a cent before deciding if SlingTV makes sense for you. Check it out here. FuboTV is a newer TV streaming service that is more sports centric than Sling. It also comes with a 7-day free trial. It works similarly with live streaming to computers, phones, and streaming devices like Roku, Chromecast, and FireTV. It starts at $34.99 per month. Learn more here. While we are talking live TV, we can’t ignore Hulu. While Hulu is more often referred to as a streaming competitor to Netflix, there is a Hulu + Live TV option that brings the Olympics to your screens. 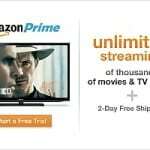 With Hulu, you get access to an extensive library of streaming movies and TV shows, and an upgraded account with live TV is $39.99 per month after a free week trial. Learn more here. 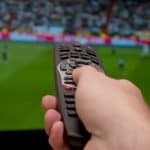 While it is not the intention of the free trials, you can certainly do “trial hop,” and spend a week on each of these trials to get enough days to watch the entire Olympics via streaming TV without paying a dollar. But you may find the NBC Olympics website and NBC Sports apps easier than signing up and cancelling multiple services. The Olympics are a piece of modern world history. 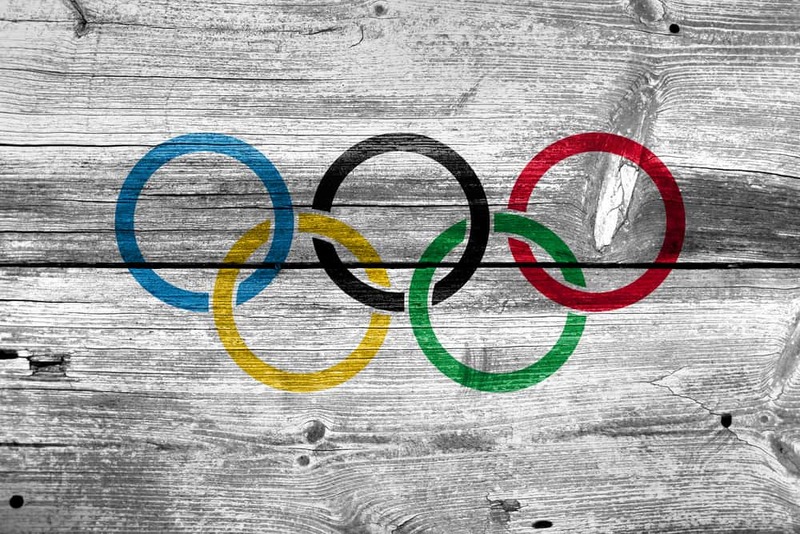 The modern Olympic Games date back to 1896 and the original games date back to the 8th century BC. The games are larger than life, and a fun way to enjoy a friendly world competition. Even without cable TV, you can enjoy the 2018 Winter Olympics with streaming at home, on your phone, or anywhere else with a fast internet connection.